Design skills are something that bloggers need to acquire sooner or later. Once bloggers understand that publishing high-quality posts is just part of the big picture of online marketing, then they’d naturally want to acquaint themselves with the other aspects of their blog to maximize its performance, thus helping bloggers meet their goals faster. When talking about design, however, we’re not referring to lots of graphics and Flash on the blog, both of which bog down load time. Due to the development on how users consume data online, design is now all about usability: each design element should serve a purpose in the context of your goals and objectives (increase traffic, sales, etc.). More importantly, developing an attractive and fast-loading design that presents content in a clear and understandable manner won’t require bloggers to learn coding, especially if they’re using WordPress to power your blog. As a blogger, this will make the learning curve easier for you to teach you how to properly design your blog! Below are parts of a web design that you should focus on using their respective WordPress design plugins for download. This uppermost part of your homepage is arguably the most important component of your design. Depending on your goals for your blog, the header may include your social media buttons (to increase followers), call-to-action buttons (to bring people to your landing page), or sign-up form (to build your list). 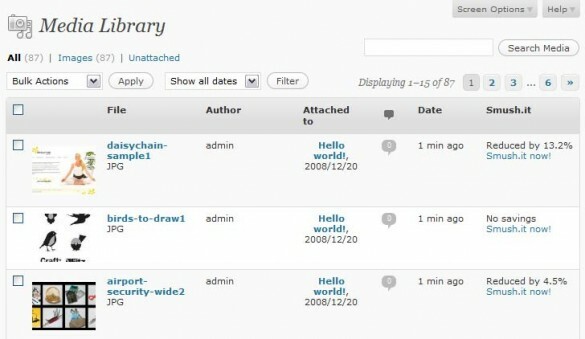 If you wish to drive more traffic to your landing page, one of the better WordPress design plugins to use is HelloBar. Upon registering for an account and setting it up on your blog, you can show an eye-catching bar on your header with customized text and link to your landing page. Another great plugin for your header is SumoMe. The Smart Bar feature of this plugin lets you place an attractive bar on your header where people can enter their e-mail addresses. The plugin also syncs with popular e-mail marketing tools so you can build your list on one place. You have the option to turn your sign-up form as a Scroll Box (form will appear upon reaching the bottom of the page) or List Building (form pops up on the middle of the page). 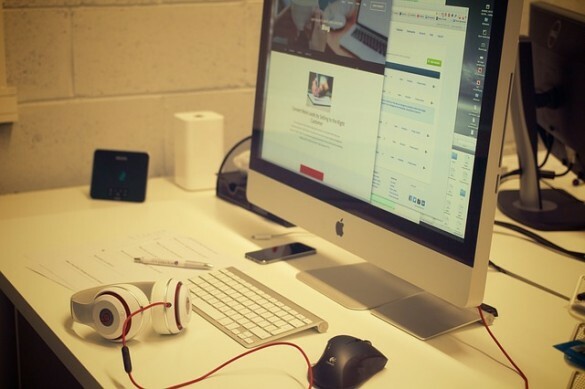 Read more: Colors, Fonts, and Layout: How Do You Get Started with Blog Design? With the increasing benefits of visual content, it is only logical to incorporate images and photos on your posts. All you need to do is include high-quality images relevant to the posts. 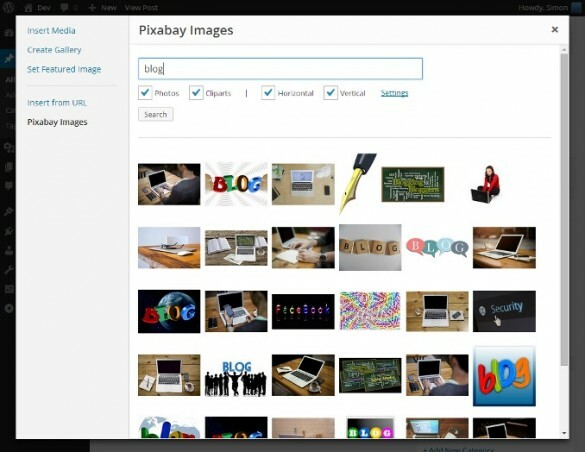 Pixabay is a WordPress plugin that lets you search for free stock images from its database. Unlike other image hosting services that require you to link back to the image owner on the post, Pixabay does not make it compulsory for you to attribute the owner for the photos you use. To optimize your images and cut down their load time on your page, you will need to download WP Smush.it. This plugin compresses the images uploaded on WordPress and converts them to the smallest possible file size without compromising their quality. Similar with your header, this bottom portion on your web page should be used to help meet the objectives for your blog. For this, the Scroll Triggered Box is a great way to further increase your traffic at your landing pages. The box will appear once users have scrolled down the page to feature your offer. 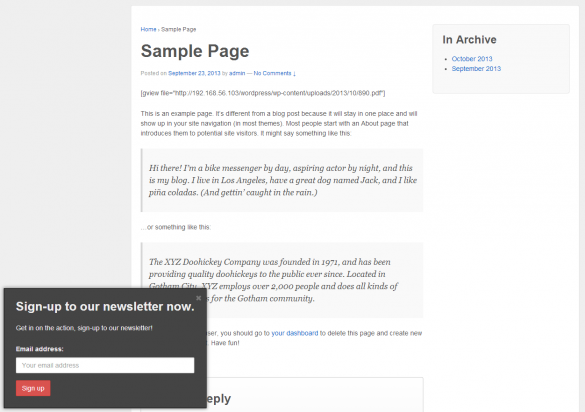 The box can also be customized to fit your blog design and help make it more appealing for your visitors. Other WordPress design plugins to help non-designers make a better and more beautiful site? Share them by commenting below! WOW Brilliant what a nice post thanks for sharing this knowledge with us. I should make new blogs very easily using these plugins.